Eventually business owners run out of space at their business location. Has this ever happened to you? If you are running out of storage space at your business location, don’t worry. 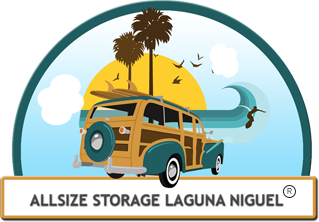 Allsize Storage Laguna Niguel has the solution for you. 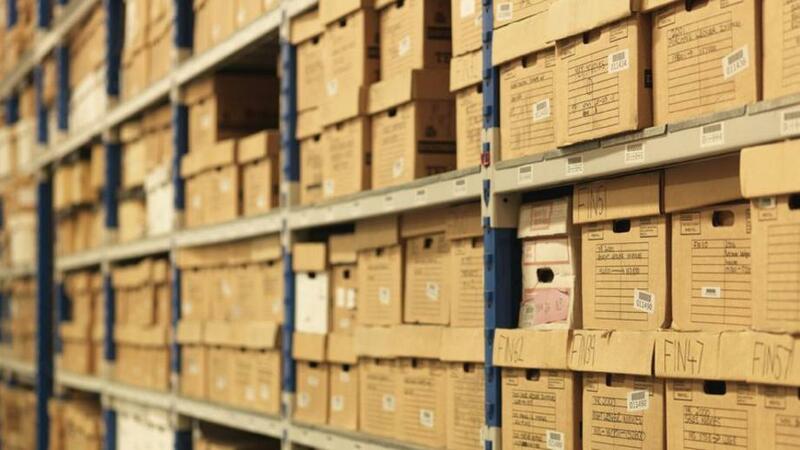 We can help with any kind of business storage needs you have. We have unique commercial sized storage units with high ceilings for accommodating large business equipment for all your business needs. Our Storage Facility in Laguna Niguel is conveniently located with secured 24 Hour Video Surveillance. You’ll be able to access your unit business space from Monday thru Saturday, 8:00 am to 5:30 pm. Please note that we are closed on Sunday and all major holidays. The gate hours are also from Monday thru Saturday, 8:00 am to 5:30 pm. Homeowner's Associations and many more!